Do you need a professional carpet cleaning help? Unlike general belief, vacuuming is not enough to maintain your carpets. At Magic Carpet Cleaning, we use professional and effective tools and eco-friendly detergents to achieve perfect results every time. Our carpet cleaners in Lewisham SE13 will try everything to make your carpeting or rugs as clean as new. 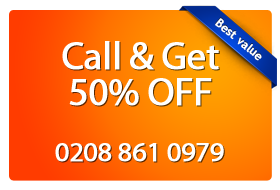 Just call on 0208 861 0979 for more information and free price quote. Why Choose Our Service in Lewisham? We are providing among the best services in your area. Magic Carpet Cleaning Company is using both dry powder and hot water extraction methods. Check out our prices for professional carpet maintenance in Lewisham. 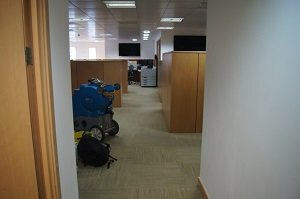 Magic Carpet Cleaning Company in Lewisham offers a wide range of professional services that guarantees germ-free environment and stainless carpets for your home or office. We use the most advanced techniques and the most effective carpet, upholstery and rug cleaning detergents to remove all stains and bacteria from your carpet fibres. We strive to provide the best cleaning experience out there. If you are not satisfied from the results we will re-clean for free. Be sure that all of our cleaning materials are eco-friendly to create a safe, healthy and 100% clean home environment or office for you. Our high customer satisfaction rate and exceptional prices set us apart from our competitors. Give us a call now and you will get and free estimate price quote! Our phone number is 0208 861 0979, we keep the lines always open for your convenience. You can use our on-line booking form as well.